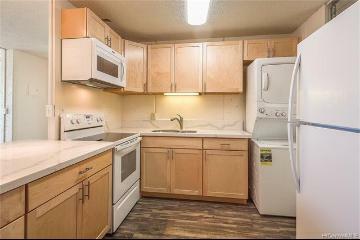 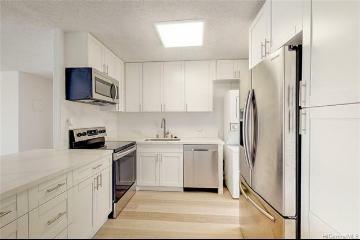 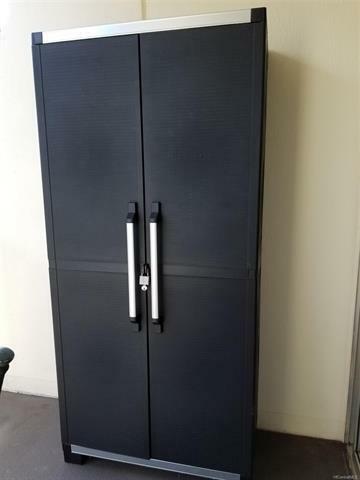 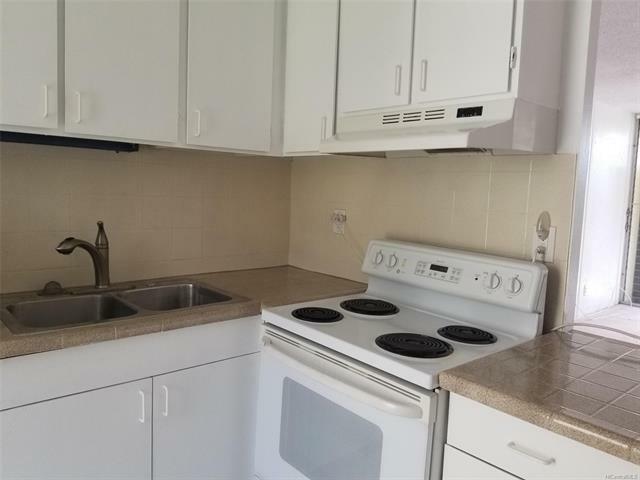 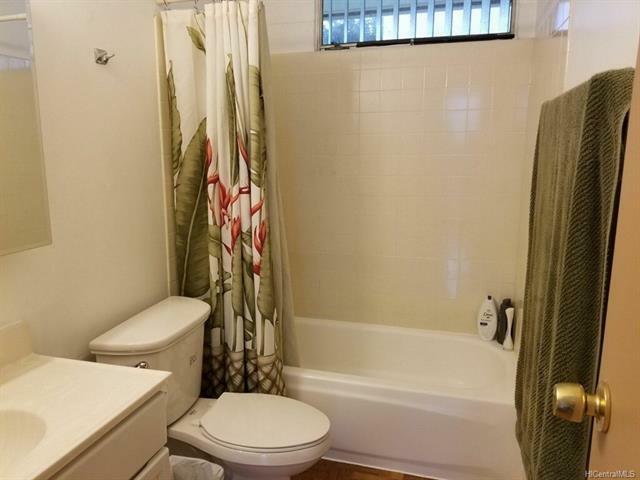 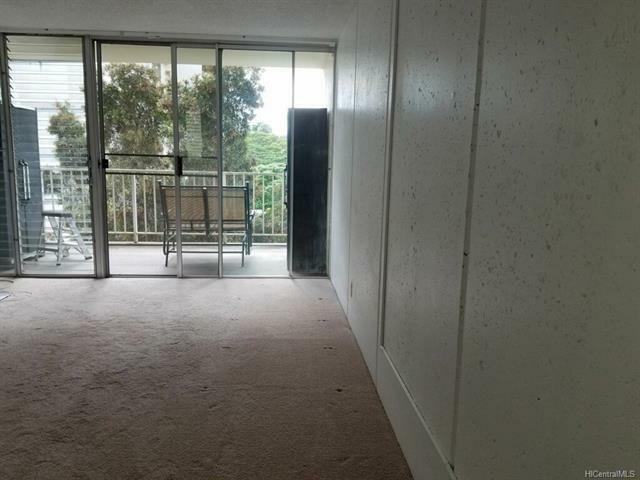 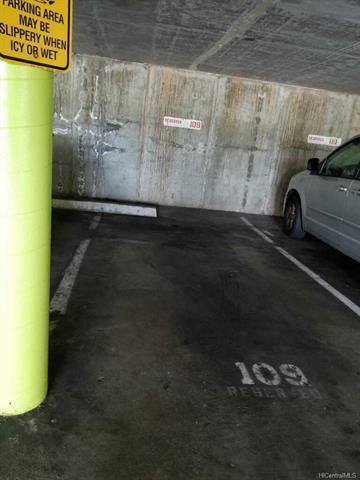 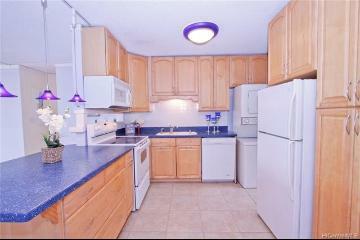 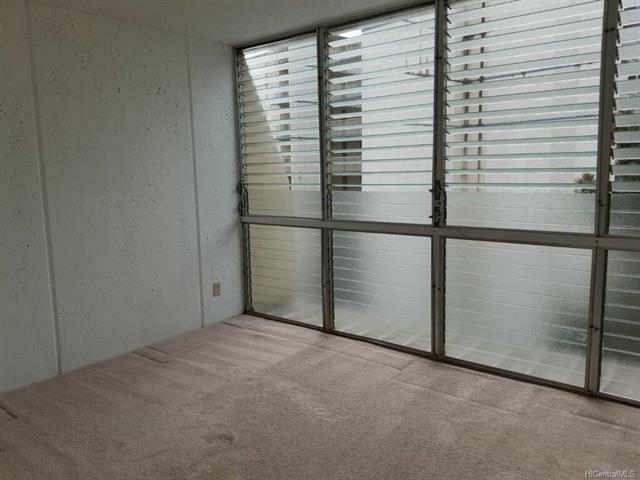 This unit is a great price per square foot and shows pride of ownership! 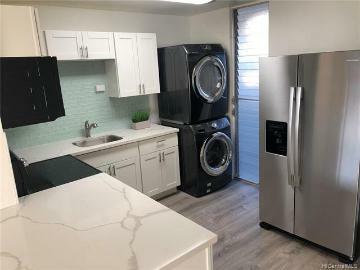 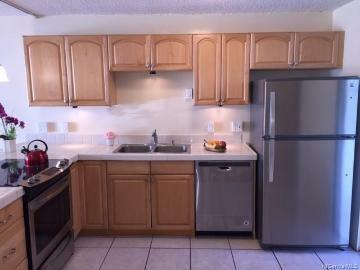 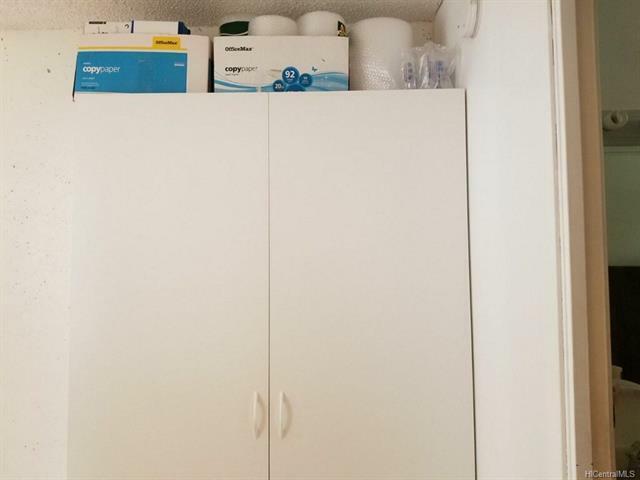 Comes with TWO PARKING STALLS and building is pet friendly (verify), also there are 2 portable AC units and 2 storage sheds on the lanai that are included in the sale. 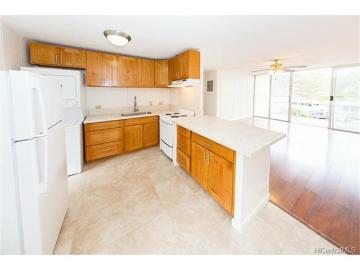 Excellent for first time home buyers - conventional, USDA and VA loan approved! 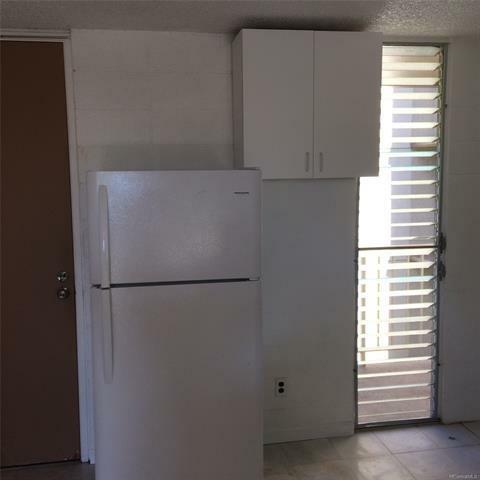 New refrigerator just installed, newly painted kitchen cabinets and walls, new ceiling fans, and water heater only around a year old. 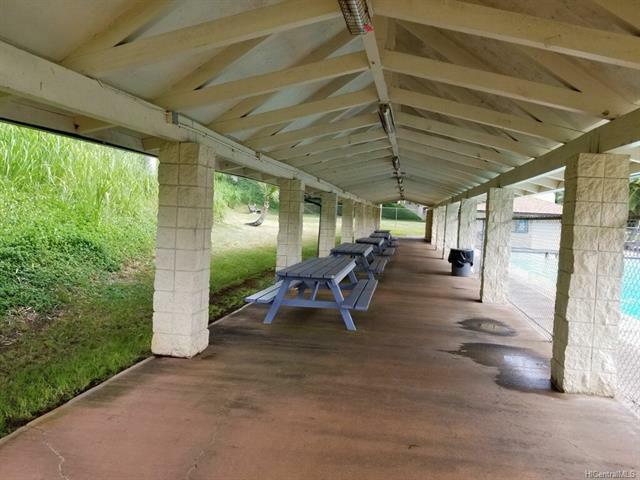 Amenities include use of the pool, barbecue area and volleyball court. 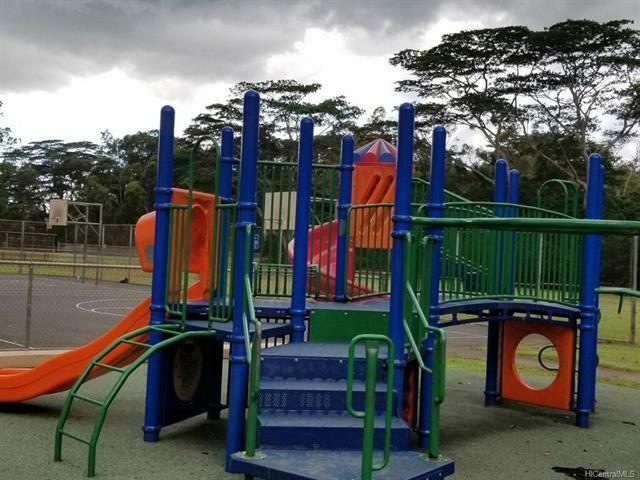 Park with a playground and basketball court close by. 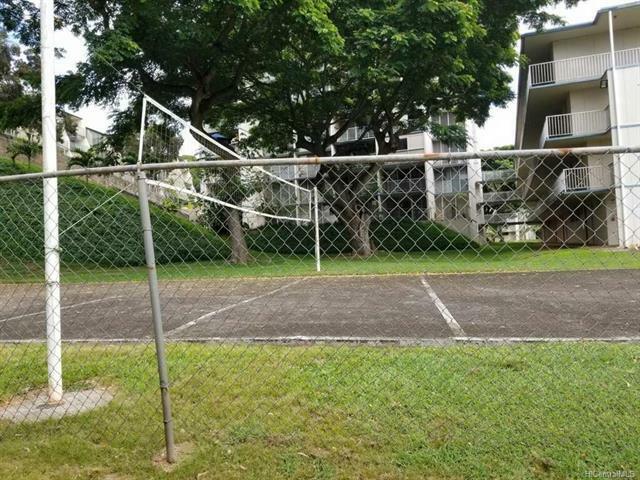 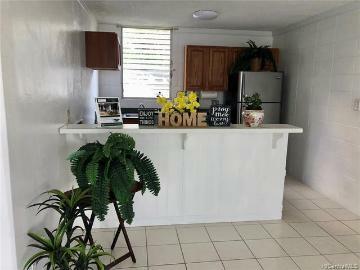 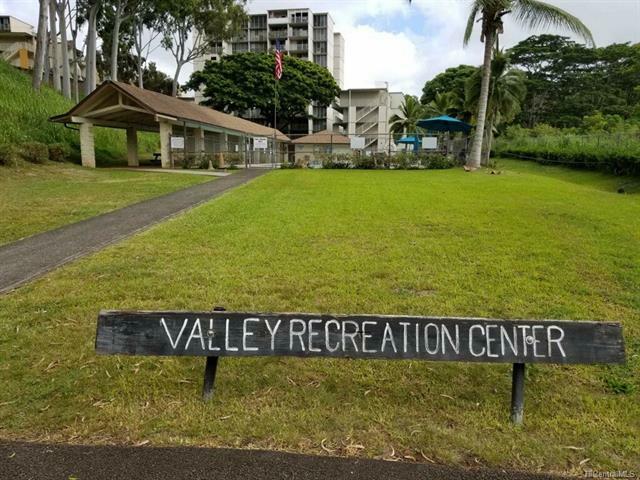 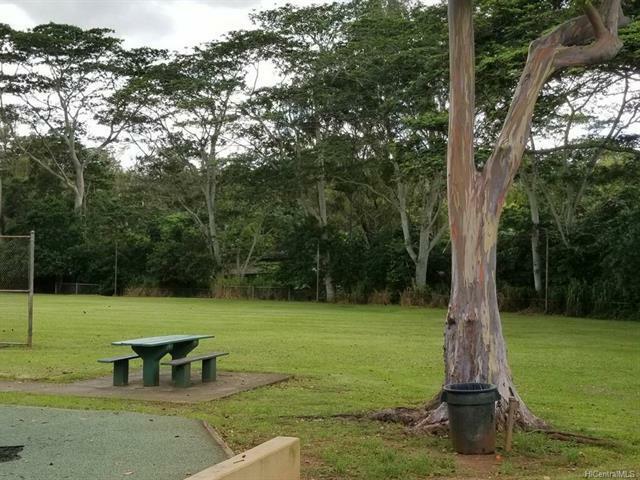 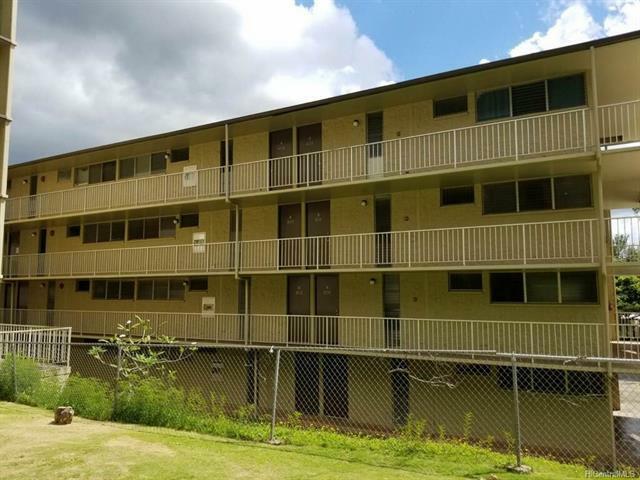 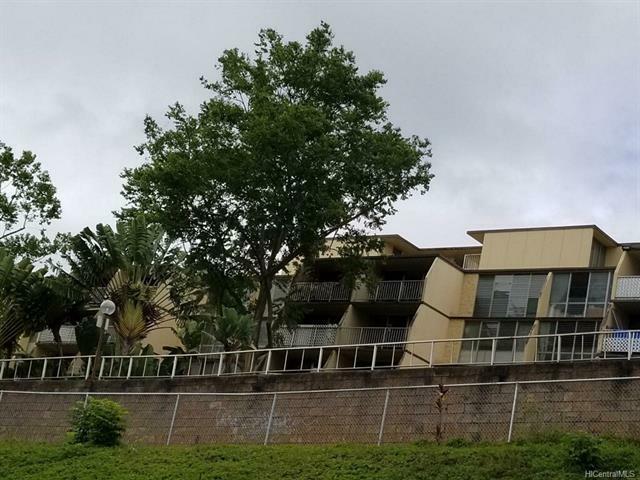 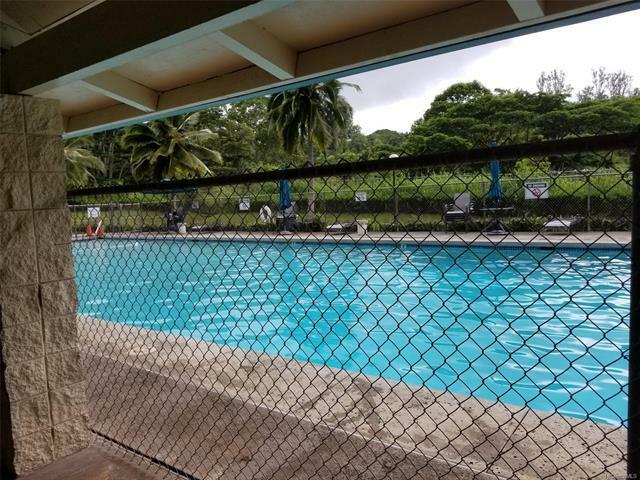 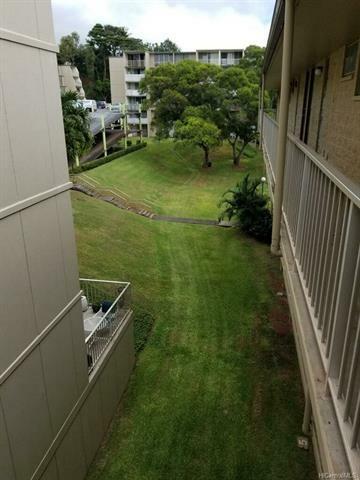 Centrally located close to Mililani Town and its amenities, Wahiawa, Schofield Barracks, Waikele, Waipio and the North Shore! 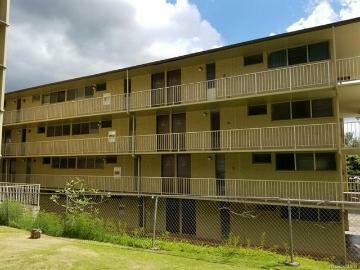 95-2043 Waikalani Place A402 Mililani 96789 is listed Courtesy of Coldwell Banker Pacific Prop. 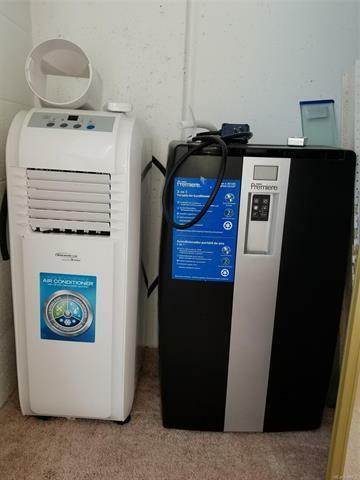 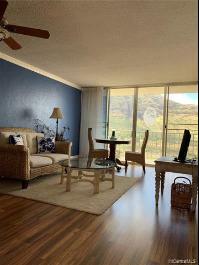 95-2043 Waikalani Place, A402, Mililani, HI.